Ohio Valley Aluminum Company’s continuous improvement efforts at their facility in Shelbyville, KY, carry on with the purchase of an innovative SECO/WARWICK solution to process aluminum billet and logs in a lean manufacturing environment. The traveling aluminum log homogenizing furnace and cooler combination enables seamless processing without moving product until the process is complete. Ohio Valley Aluminum is an aluminum billet and log supplier to many major aluminum producers for applications in building and construction, transportation and architecture. SECO/WARWICK has been a supplier to the extrusion industry for over 35 years with expertise in material handling and system integration. “Our goal is to design the most efficient systems for our customers not only in terms of heat transfer technology, but also operator friendly control systems and material handling designs to meet each location’s unique requirements,” added Jonathan Markley, SECO/WARWICK Managing Director. With employee safety the first priority, this updated aluminum processing technology enables operators to load multiple bases while the furnace processes the first load, then moves to the next, the cooler moves to the heated product, locks in place and cools the logs on the same base. This system reduces cycle time by eliminating the need to transfer product to stationery coolers. The automated control system is fully automatic with PLC controls, variable frequency drives and operator interface to ensure optimum system efficiency and ease of control. 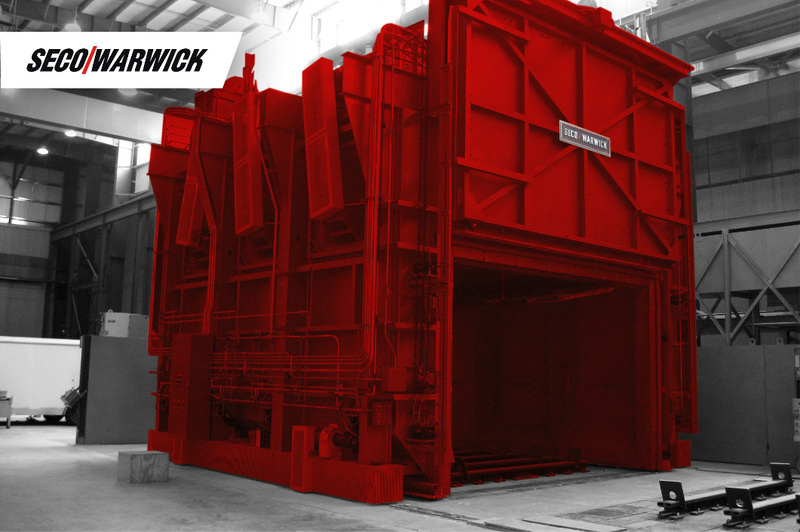 “We partnered with the SECO/WARWICK design team to create a unique solution for our facility combining state-of-the-art heat processing technology with safe, efficient production planning to automate and streamline our material handling operation,” stated Steven Richardson; OVACO’s President . 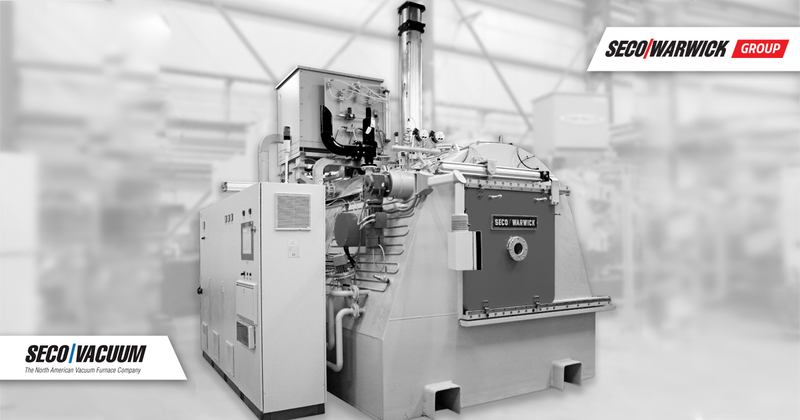 The furnace utilizes SECO/WARWICK’s patented reversing airflow design with upstream/downstream temperature control using an axial flow fan wheel which reverses rotation on a timed basis, in turn reversing the direction of the horizontal airflow through the load. The air stream temperature is monitored and controlled on each side of the load. 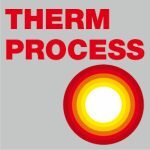 A thermal head is used during the early stages of the cycle for fast, efficient heating. This design increases both the heating rate and temperature uniformity of the load compared with one-way airflow, resulting in better efficiency, lower fuel cost, and improved metallurgical results. Ohio Valley Aluminum Company (OVACO), American owned and operated, has been a manufacturer of aluminum billet for the aluminum extrusion industry since 1955. Today, the Ohio Valley Aluminum Company produces the highest quality extrusion billet available by utilizing highly skilled employees and the latest technological advances.